I love Hispanic research, don’t you? And that’s because you get to learn some amazing stuff. For instance, how my people (i.e. 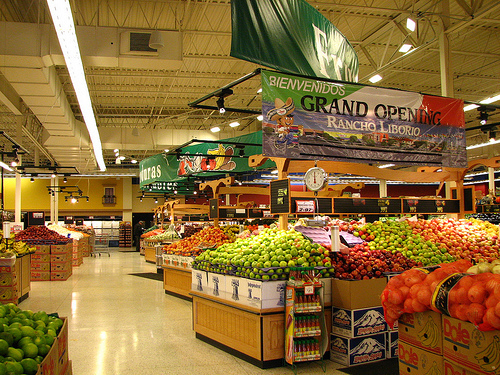 The Hispanics) approach grocery shopping. “Latinas confirmed that they are not only shopping the Hispanic aisle – they have eclectic palettes and enjoy cooking a wide variety of foods”. 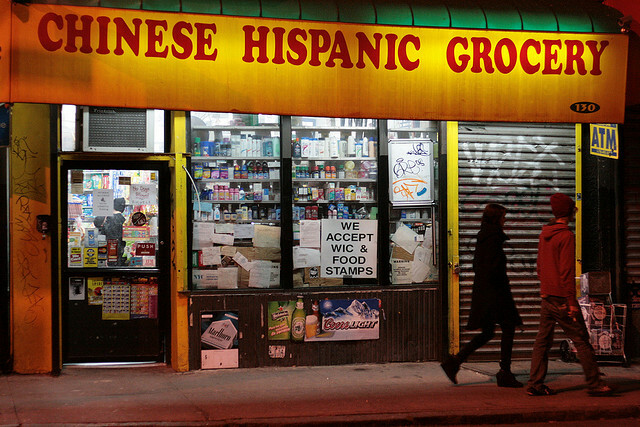 This entry was posted in Food, Marketing & Advertising, Research, Stupid propositions and tagged marketing to Hispanics. Bookmark the permalink.